Train No. 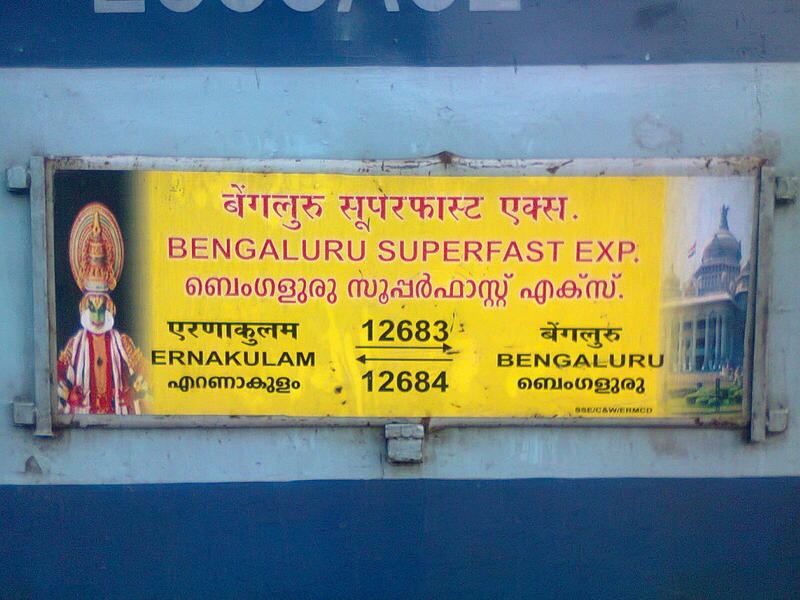 12684, KSR Bengaluru - Ernakulam Bi-weekly Express will originate from Banaswadi instead of KSR Bengaluru with effect from 04th January, 2018 and will run as Banaswadi-Ernakulam Bi-weekly Express. 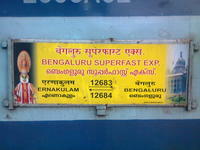 Train 12684, will depart Banaswadi at 19:00 Hrs. 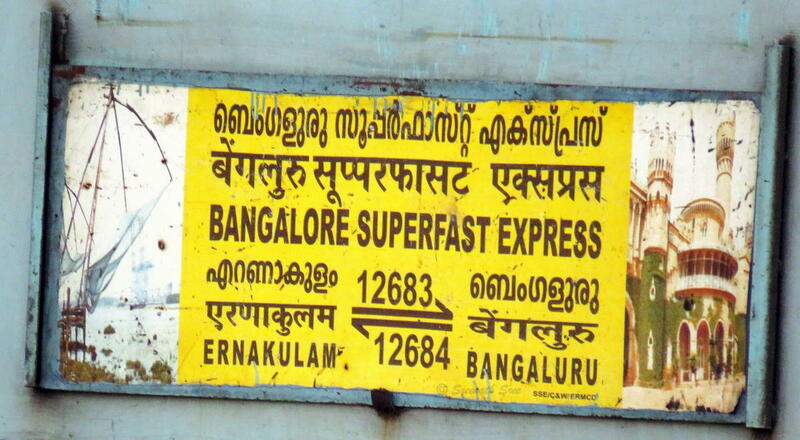 The Shortest Route between Banaswadi and Ernakulam Jn is 41 km (7%) shorter.